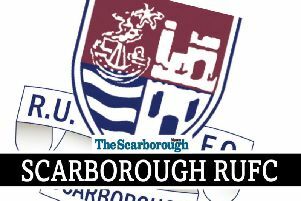 Scarborough RUFC’s Tom Ratcliffe is eyeing up a rare victory on the road at York this weekend as the men from Silver Royd bid to end their dismal run at Clifton Park and boost their North One East title bid. “We’ve got a poor record at York, it’s a really tough place to go,” said the fly-half. 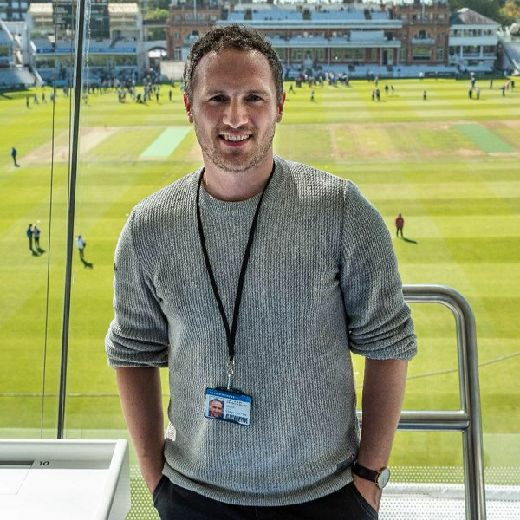 “We beat them at home earlier in the season in what was a high-scoring, free-flowing game, and hopefully we can manage the double over them with a win this weekend. 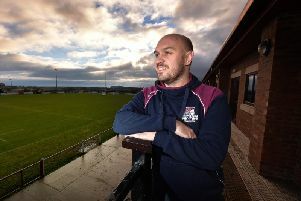 While Ratcliffe is excited by the prospect of sealing back-to-back promotions with Scarborough sitting top of the North One East standings with eight games left, he insists the players aren’t getting carried away. “It would be fantastic, something we could look back on in 20 or 30 years time, but we are focused on the games we have left now,” added Ratcliffe.